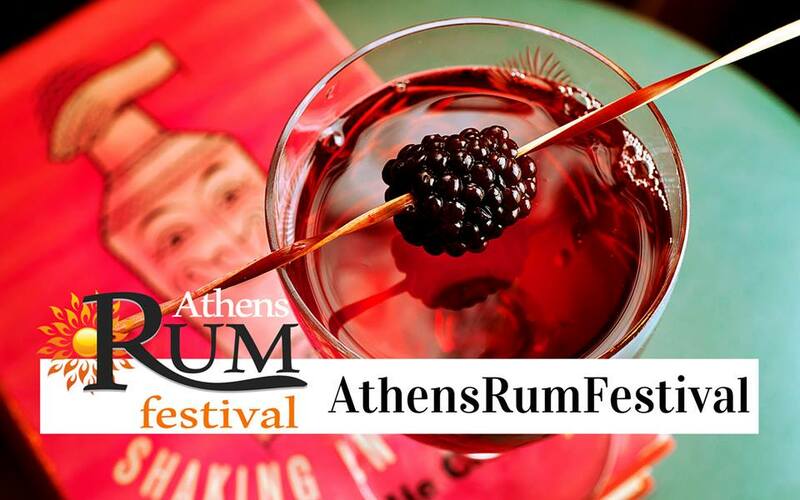 Rum companies will demonstrate their products to visitors of the event. And that’s not all. The parallel events of the two days include live music, Latin dances and special tasting events from bartenders. Rum began in the 17th century by the sugar industry in the Caribbean and today is one of the first in the world spirits consumption. Over time, the rum made strides in quality and heavy alcohol was once developed into an exciting spirit. Some have in mind the rum as a summer drink, while several main know through frozen Daiquiris and Mojitos. Then after the bartenders ideas formed the basis of the most famous cocktails, worldwide.